March 1, 2013 by Ellen H.
The past few months, Mad Bowl has been more suitable for ice-skating than frolicking. 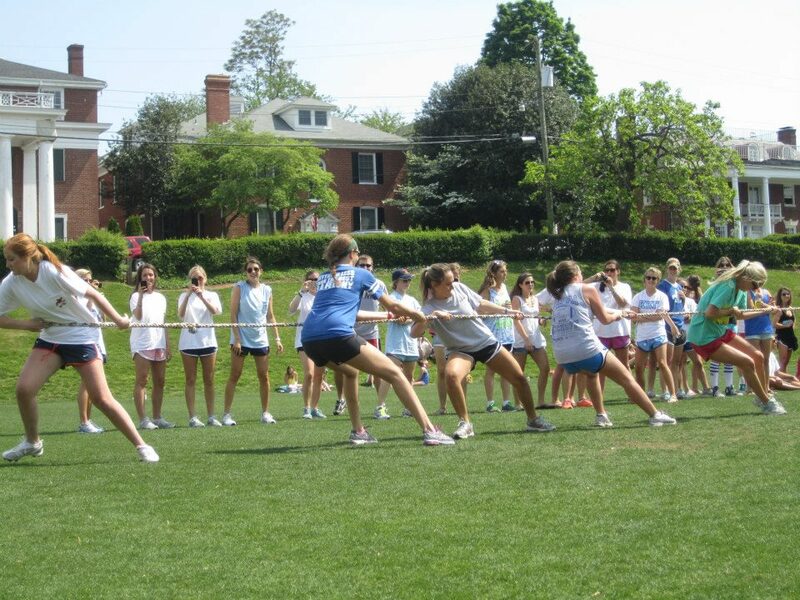 As winter starts to thaw, however, you may have noticed a sharp increase of fratstars out with their puppies, Nike shorts replacing leggings, and club teams starting up spring practice. 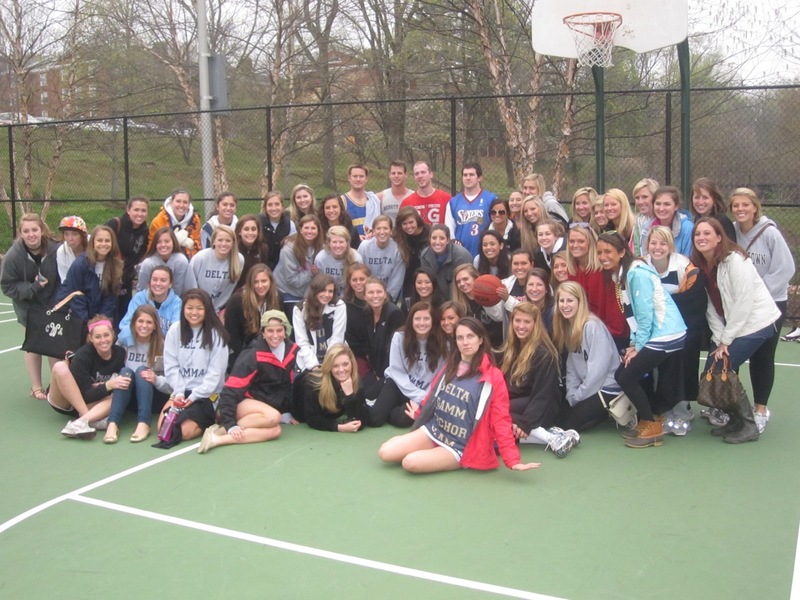 With Spring Break right around the corner, fraternity and sorority spring philanthropies will be happening every weekend, giving you plenty of opportunities to check #78 off the Fourth Year Bucket List. 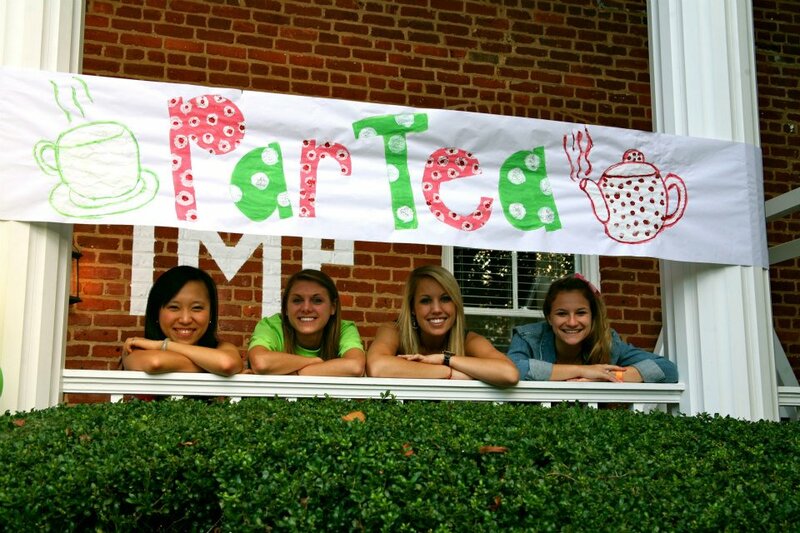 These events are the perfect way to create memories while supporting a good cause and enjoying UVA in the spring. Look for Facebook events, signs around grounds, and when you are walking down the Lawn, willingly take those pesky flyers for instructions on how to sign up and donate to the philanthropies. 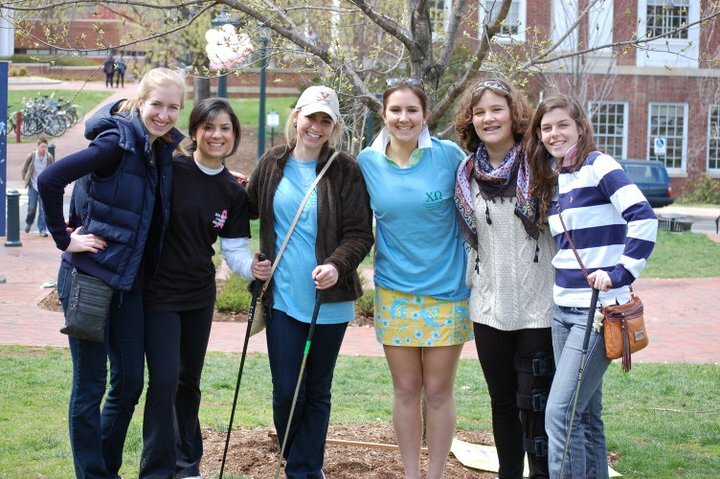 Whether you are Greek or not, philanthropies are a great way to enjoy the spring!